Made of PP and PVC, durable and long term use. Pile hair brush, soft and do not hurt the car paint. Perfect for cleaning your car. perfectly. fast shipping good store. recommend. Good brush for the second time ordering. delivery fast. Parcel arrived 17 days everything is fine... but the handle is very short. I will try, as washes I write. Excellent brush the quality is good! super store! came very quickly, before the Khanty less than a month! I recommend seller! Brush collapsible, conveniently folded, placed in the bag with the Chinese автоминимойкой. 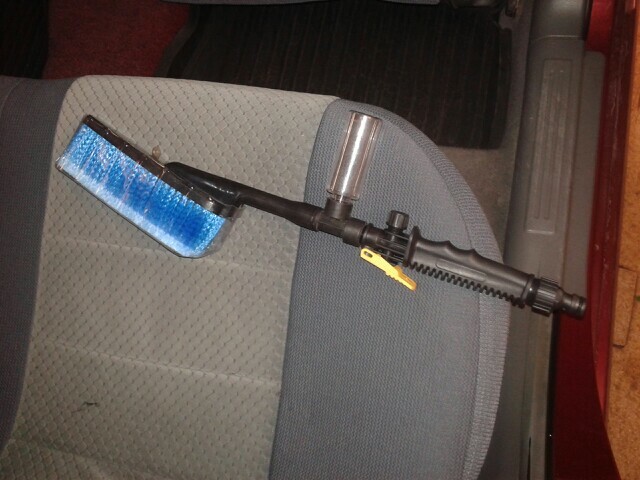 Excellent brush for car wash. fits the description. decent quality. parcel came fast. I would recommend the product and store. Product came quickly. I recommend store!! !